“From September 7 to 11, Maison et Objet will open its doors and we can assure you that the B52 – C51 stand at Hall 7 will be majestic, do you want to know why? Because that stand it’s the Covet House one!” Covet House. 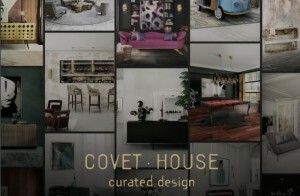 This year, Covet House made an exclusive selection in order to be true to its mission: offer an a curated selection of contemporary designs from the world’s top furniture, lighting and accessory brands, together with unique marketing tools in order to boost the creativity of the interior design community. With all kind of products from the world’s top design brands, this powerful tool is ready to show you how to combine all kinds of pieces in order for you to close up your project or start a new one. Knowing that the universe of versatile styles and spaces is increasing, the brand wants to show diverse situations and atmospheres, both engaging and fascinating along with their pieces quality and the eclecticism of their collection. The stand placed at Hall 7 will offer a variety of products to all kinds of professionals that want to complement any project or just want get inspired. Covet House wants to elevate expectations, so here are some of the novelties that you can find at the tradeshow. From Boca do Lobo, one of the most recognized brands of the design world, Covet House shows one the Soleil Dining Chair and the Metamorphosis Sconces, this two products combined together make the perfect ambiance, the Soleil is a synthesis of styles and senses, this armchair was inspired by the spirit and mission of the famous Cirque du Soleil, the purpose is to invoke, provoke and evoke. The Metamorphosis Sconces are similar to the dramatic transformation and the sudden change in the animal’s body structure. This product experiences new unexpected design techniques, noble finishes through a meticulous artistic process. Maison Valentina teaches you how to decorate a bathroom but also how to complement any other space of your home, this time they’ll present you the Colosseum mirror that is a rounded oblong mirror inspired in the most iconic buildings from Ancient Rome, because of its massive size and concentric shape. It features a frame produced in polished brass accented by an LED strip around the whole body. 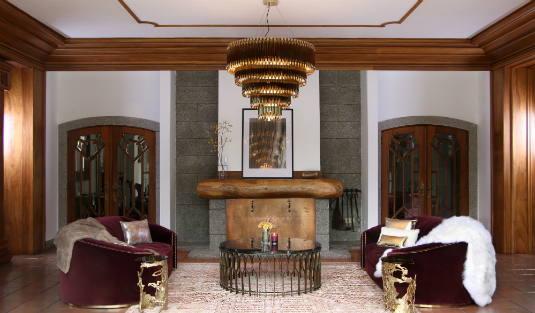 One could embrace the luxury and find out how to use the Empire Chandelier on their personal project, this chandelier is inspired by the stunning architecture of The Empire State Building. It’s a masterpiece with an extravagant shape made by LUXXU and is capable to transform every space into a stunning scenario due to its vigorous personality, creating an exclusive atmosphere. Essential Home is ready to teach one how to use a perfect sideboard in every kind of ambiance, this product is so versatile that can be used as a drinks cabinet and be placed both in a living or dressing room. Dandy is a sleek and stylish sideboard. Its body is entirely made of solid walnut wood and it resembles a kitsch radio because of its shape and the use of grill cloth on the doors. 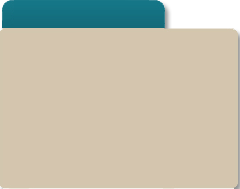 allows you to fit it in every room of your home, regardless the style of your interior design. This wall lamp produces a unique lighting effect when you see light being casted thought its pipes. You can have its finishes customized and it is ideal as a decorative bathroom wall lighting or as an entrance lighting. Brabbu is a force of the nature, to remind you of that, they created an armchair called Dukono and the Latza Sidetable. As one of Indonesia’s most active volcanoes, Dukono embodies an unpredictable strength. Just like Dukono Wingback Chair. A nailhead trim wraps around this high-back lounge chair, making it pop against the synthetic leather upholstery. This wood sideboard brings instant character to a modern interior design. The pyramid of stones on the shore of Lake Baikal, known as Latza, inspired their designers to create Latza Side Table. Featuring a top in walnut root veneer with a matte varnish and details in matte hammered brushed aged brass, this Side Table is sure to impress.